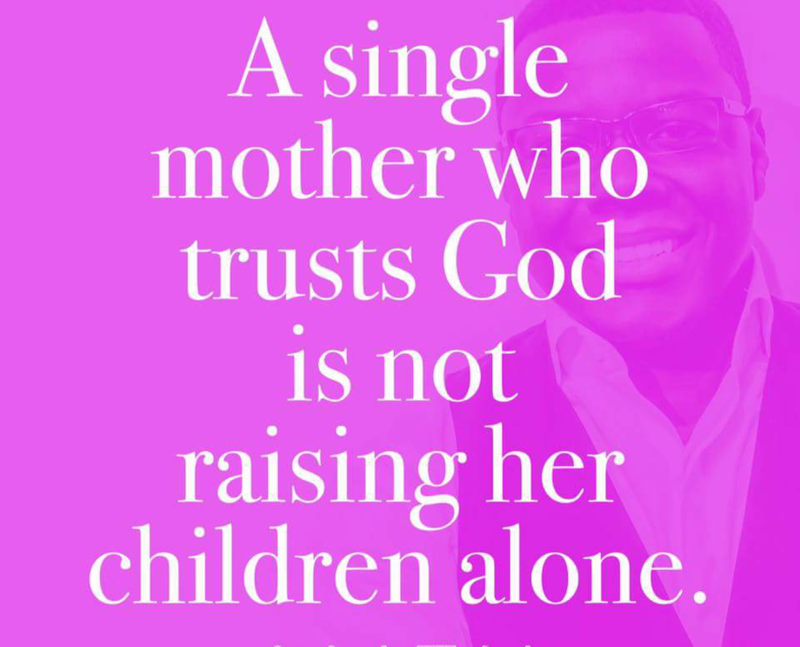 My #SingleMom friends are #SuperHeros! But sometimes even a Super Hero needs to be reminded she’s not alone. 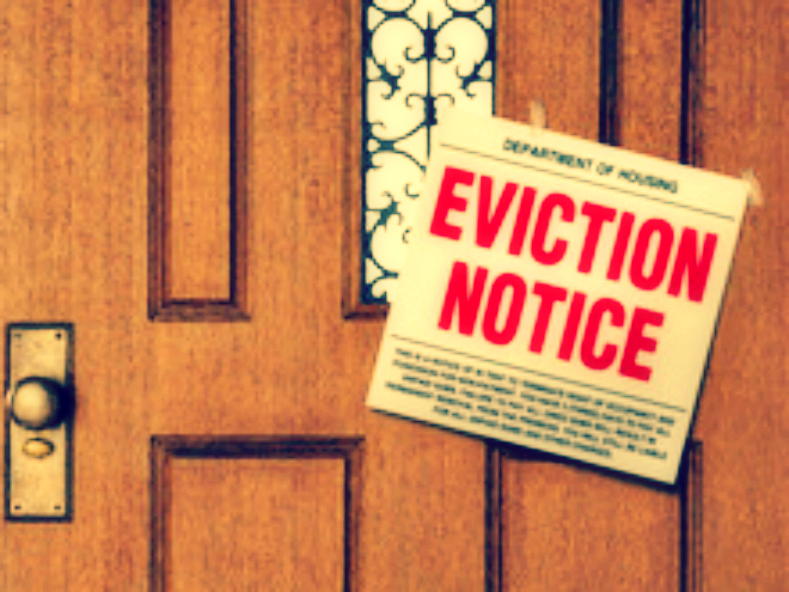 Recently, I have had the honor of watching #UpClose as God had been blessing a friend of mine by stirring hearts to give so #EvictionProceedings scheduled for April 14th will be halted. And, #AmazingGod, thank You for showing over and over again that You are a #GoodGoodFather! If all of us give a little….. Thanks so much! Hope you all are having a wonderful Easter weekend!